Join practicing artists for a free monthly workshop of art making and play at Dia:Beacon. Designed for all ages, Saturday Studio is a family friendly program that is most suitable for children ages 5 and up. 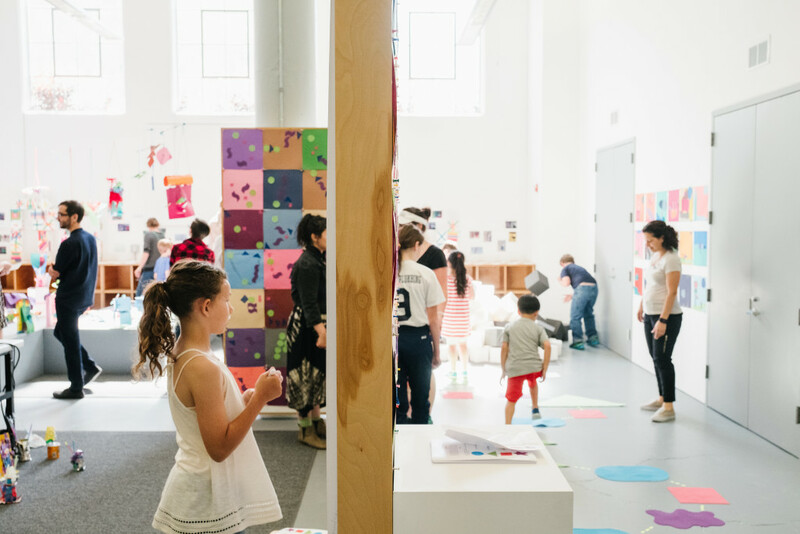 All families participating in the Saturday Studio program receive free admission to Dia:Beacon for the day. Sign-up begins at 10 am; programs begin at 10:30 am. Cost: Free for participating families.